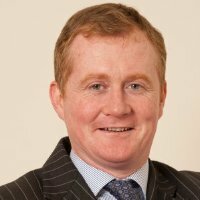 Keith Walsh is a Dublin solicitor, family lawyer and mediator. His practice was named Irish Law Awards Family Law & Mediation Team of the Year in 2017 and 2018. He is chair of the child and family law committee of the Law Society of Ireland.